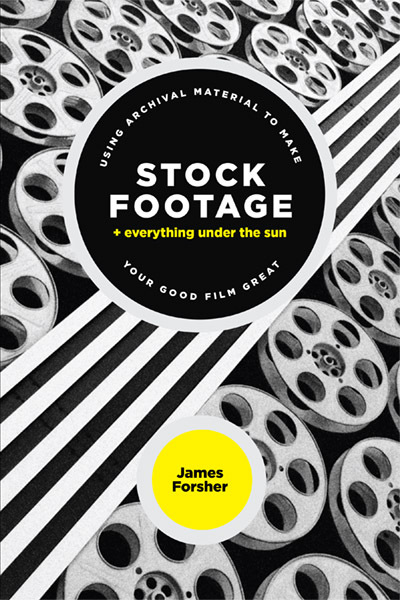 James Forsher has nearly forty years of experience producing, writing, and directing documentaries and television commercials. Forsher’s productions, ranging from half-hour shows to feature-length documentaries, have aired on the Discovery Channel, The Movie Channel, Cinemax, A & E and PBS. Forsher’s productions range from this year’s hour-long show Elvis and the Girl from Vienna back to his 1977 documentary Conrad Hilton: Insight into a Giant. Forsher has also taught film and video production at the college and university level for nearly two decades, directed the broadcast program at California State University, East Bay, and has taught communication courses as a Fulbright Scholar in Europe.